While on my travels in Vienna, we went to the Vienna Zoo. Apparently it’s the oldest in the world! I spent the first two nights in Vienna and I experienced the only rain of the holiday, of course it rained while I was outside and had to seek shelter in a cafe for a cake break. 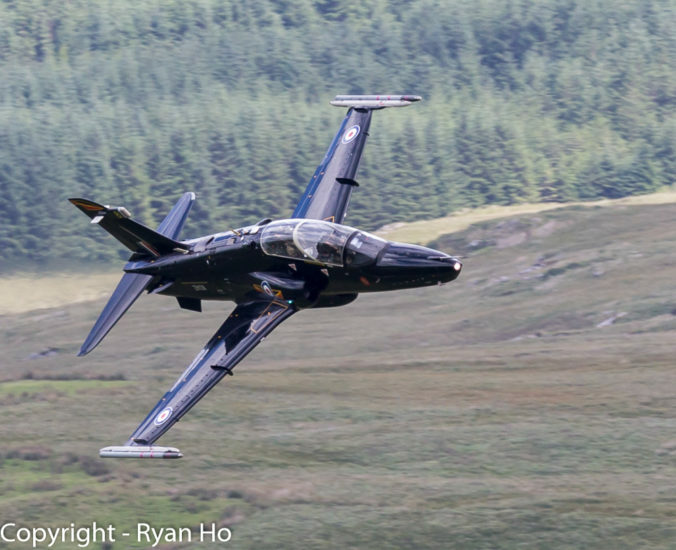 Went up to the Mach Loop again yesterday for the day. Definitely went better than the near blank we had in May. The morning started off with a few Hawk passes and then an A400 came through the loop. I’ve heard it’s a ‘big’ aircraft, but wasn’t quite ready for how big it actually is; I was surprised that it fit through the valley. After the A400 we had some more Hawks and then I finally saw some Typhoons go through the loop and closely followed by a fully swept Tornado. It was a day of first yesterday, I’ve seen numerous Tornados through the loop but never one swept, they make a great noise as they go through. We had plenty more Hawks go through and at one point we were almost bored of Hawks and were hoping for something else. That something else did go through, but it wasn’t quite as grand as we had hoped – it was a little prop plane that went through quite high above the loop. Photos below – click on them to see larger versions.